Should we Defend American Liberal Education or Change It? Read Moreabout Should we Defend American Liberal Education or Change It? Is Zakaria’s Model of Liberal Education Too Elite? 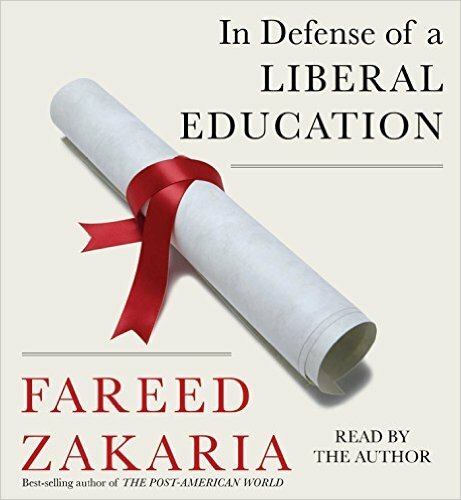 Read Moreabout Is Zakaria’s Model of Liberal Education Too Elite?